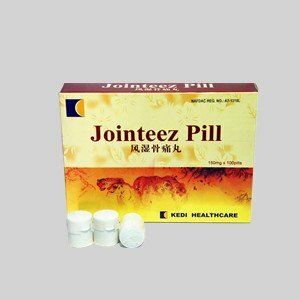 Jointeez Pill is an herbal product for the treatment of arthritis, rheumatism, osteoarthritis, muscle joints sore such as inconvenient flexion and ankylosing spondylitis. It is registered with NAFDAC REG NO.A7-1310L. Jointeez Pill is invented by a group of professors from Beijing (traditional Chinese medicine). LOU Yuqian Bone Disease Research Institute who used self-taught family prescription, combining with the national drug standards and modern production technique. 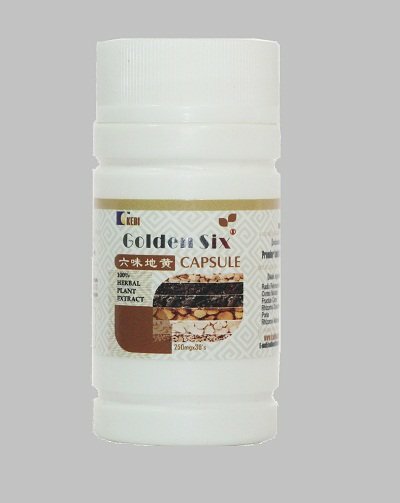 After several years of research and development it achieved production approval document by the state and were listed in the national legal drug for treating Rheumatism and Ankylosing Spondilitis which cause bone, muscles and body joint pains. Note: Promoting blood circulation and opening the channel, improving immune system. Rectifying “qi” and relieving pain and invigorating mental alertness. What is a joint? It is where two or more bones come together, like knee, hip, elbow or shoulder. It can be damaged by many types of injuries or disease. This can result in pain, stiffness and swelling. Over time, a swollen joint can become severely damaged. Joint disease is not a single disease; it is a term that covers over 100 medical conditions. Osteoarthritis is the most common form of the disease and it generally affects elderly patients and people at a very early age. Delay in treatment can cause disability which could be dangerous and harmful to health. It could cause disability, unresponsive, apathy, economically unviable and burden to family and society. 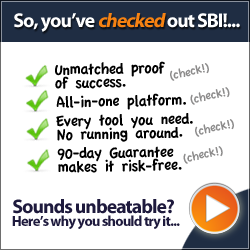 I am an elderly man in my late fifties, I had a serious stroke that I could not move or drive. I could not carry anything or even stand on my own, and I could not communicate as well. One fateful day, I met Rev. Akinremi a Kedi consultant who recommended Kedi Jointeez product to me. I bought seven packs of it. I was still using the second pack when I noticed a tremendous improvement, it was like a miracle. I began to do things I could not do before, thank God, today my health has been restored. I can move around. Big thanks to Rev. Akinremi and Kedi products. Pregnant women should not take it.